New! 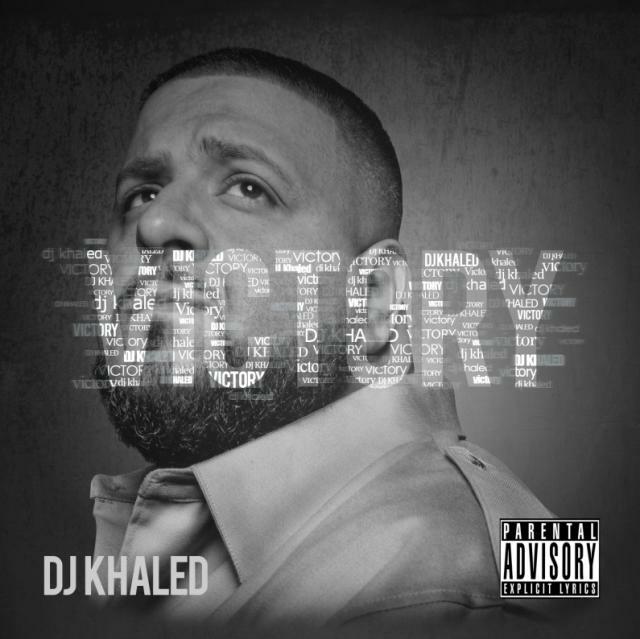 DJ Khaled ft. Ludacris, Snoop Dogg, Rick Ross & T-Pain – "All I Do Is Win"
Here’s a track from DJ Khaled’s upcoming Victory. With this one he’s really trying out a new sound and pushing the limits. Just kidding. Khaled is clearly just sticking with the formula that works for him. After years of hearing the same thing from him, this is sounding really tired, but it’s guaranteed that this is going to be a hit. Khaled and friends give a victory lap on this new cut from his upcoming album. Winner’s win. Loser’s lose.